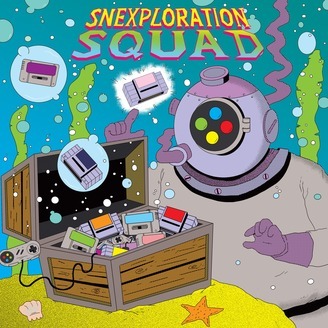 Explore the Super Nintendo catalog at random with the intrepid Super Nintendo Exploration Squad. 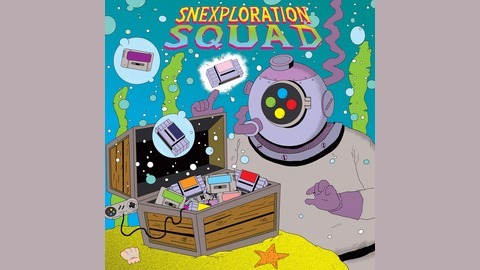 Every other week, a rotating crew of SelectButtoneers select a game from the SNES library at random. Afterwards, we discuss it using the five standardized metrics for scoring a video game: Gun, Vanity, Mystery, Poetry, and Harmony. We dive in deep on games you've never heard of with some of the brightest minds in video game criticism.There are also a healthy amount of digressions and unrelated banter, as any good podcast should have.Hosted by friends and video game geniuses, VirtualClint and Courier Rice.WARNING: We sometimes use profanity! But otherwise this is a safe and inclusive space.Learn more athttp://www.snes.zoneThis is a SelectButton.net Gaiden Podcast.